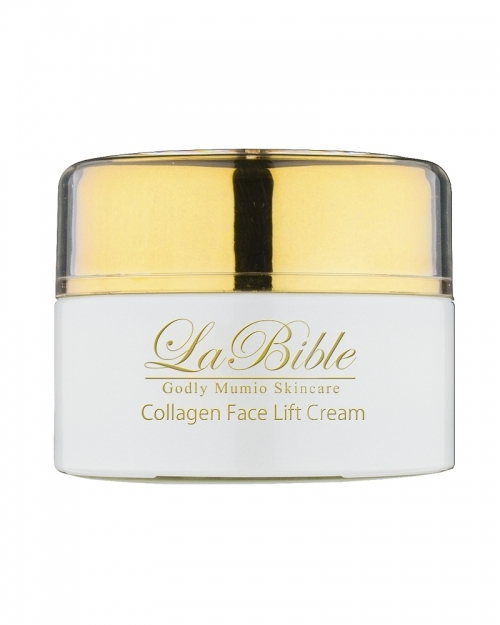 La Bible’s Collagen Face Lift Cream contains Colloidal Gold and helps restore volume to skin that has been lost due to aging. 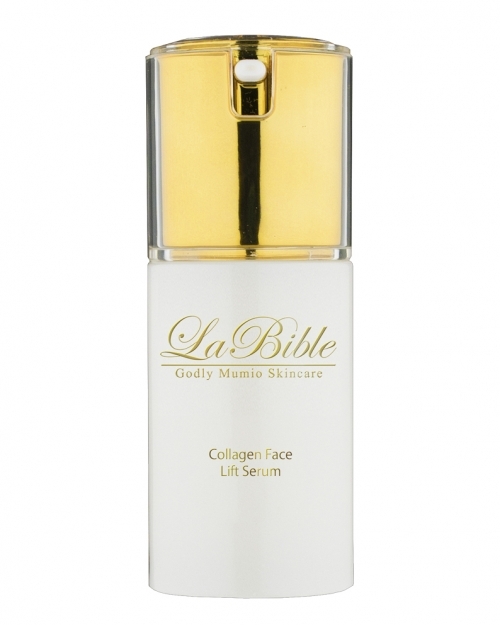 Firms the skin and restores natural moisture levels, the result is fresh, young and healthy looking skin. 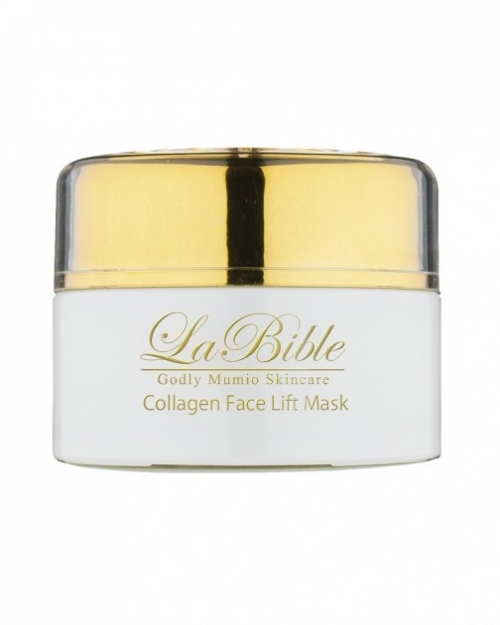 Regular use will maintain the look for long lasting results.